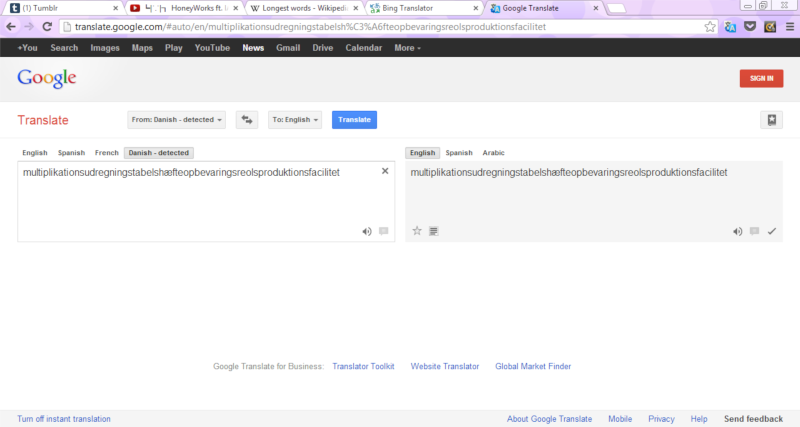 Google Translate has failed me. 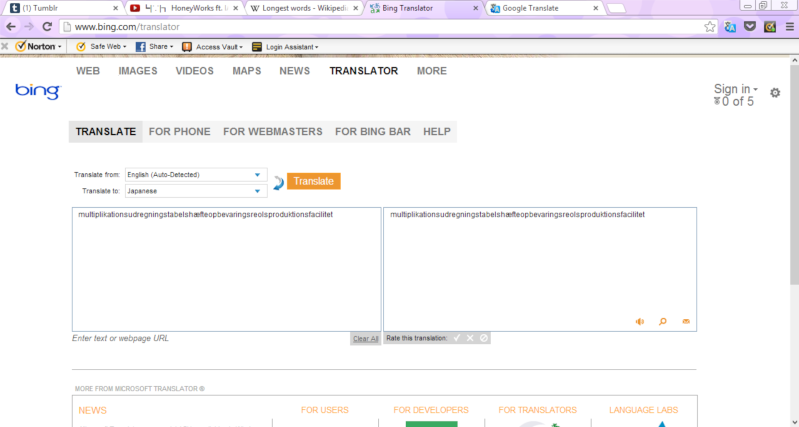 Conclusion: Google Translate is better than Bing Translate. A little. yeah. besides, it only has automated grammar rules and words inserted into the program. 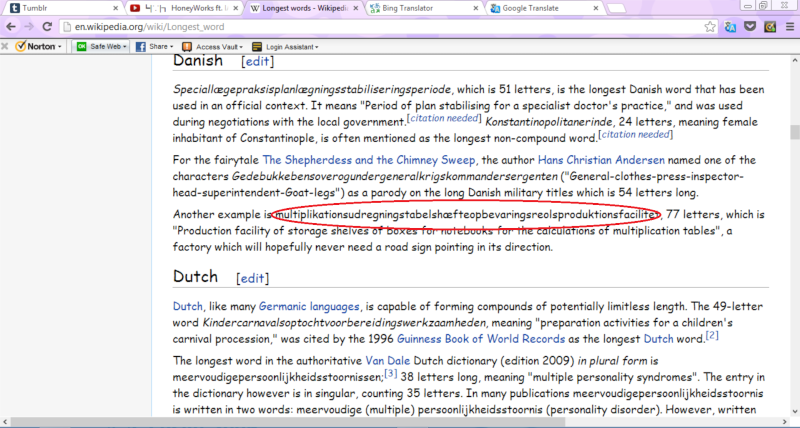 it doesn't translate special words like that, so i wouldn't say that google translate necessarily 'failed you'.